*Payment is required to make a reservation. * A maximum of 6 people will be allowed upon one reservation. 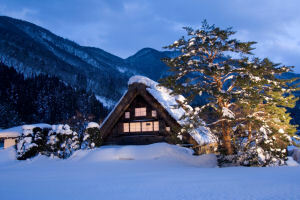 You can enjoy the fantastic illumination display of Shirakawa-go from various places on this special bus tour. 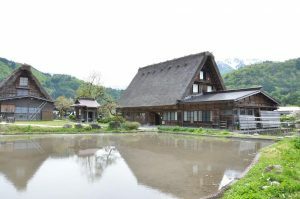 Local cuisine such as skewers and croquettes of Hida beef will be served. Please tell your reference number at Tour Information Desk and receive your ticket by 13:45. 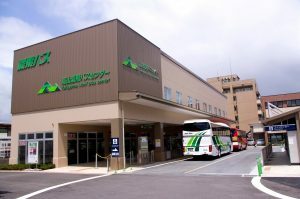 ※Please arrive at Takayama Bus Terminal no later than 15 minutes before departure. 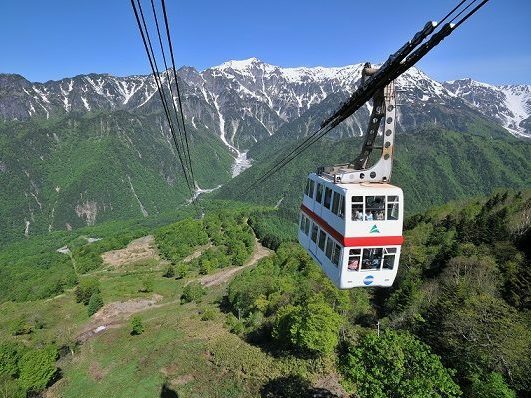 Bus will leave at 14:30 and take about 60 minutes bus trip to Shirakawago. 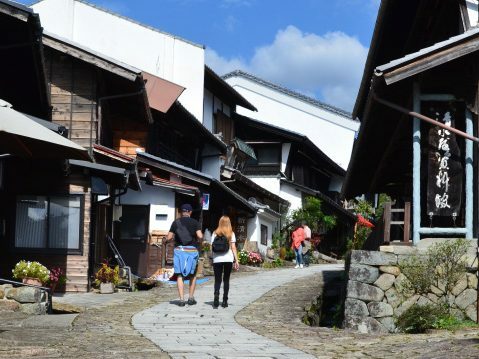 Please enjoy exploring Ogimachi in the daytime. Going up to Observatory Observation deck by bus. 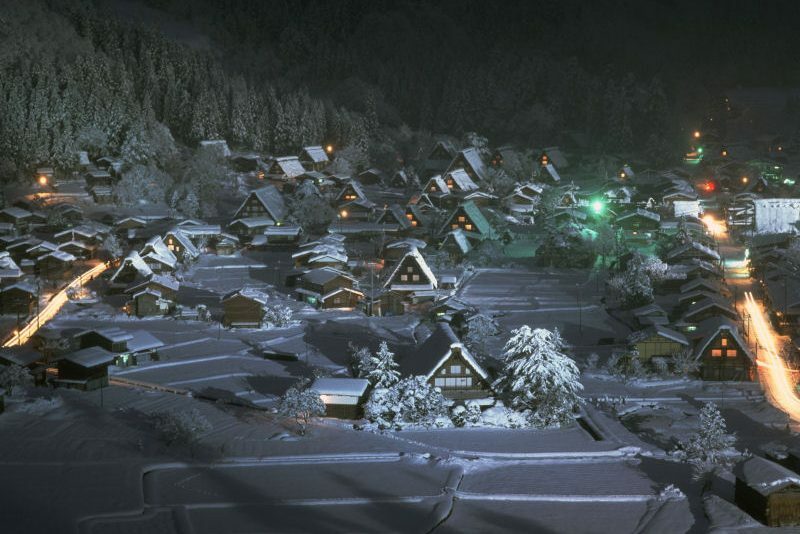 Please enjoy the wonderful panorama view of the village. 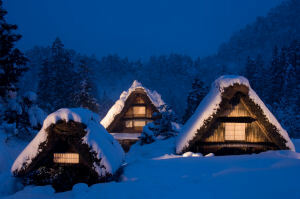 Shirakawago illumination display starts 17:30-. 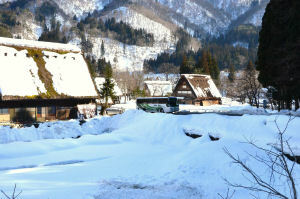 Going back to the village again by bus and see the Gassho-zukuri farm houses are lit up in the snow. The bus will leave at 20:20 . Please be careful not be late. *Please let us know when you book if you would like to get off at those places. 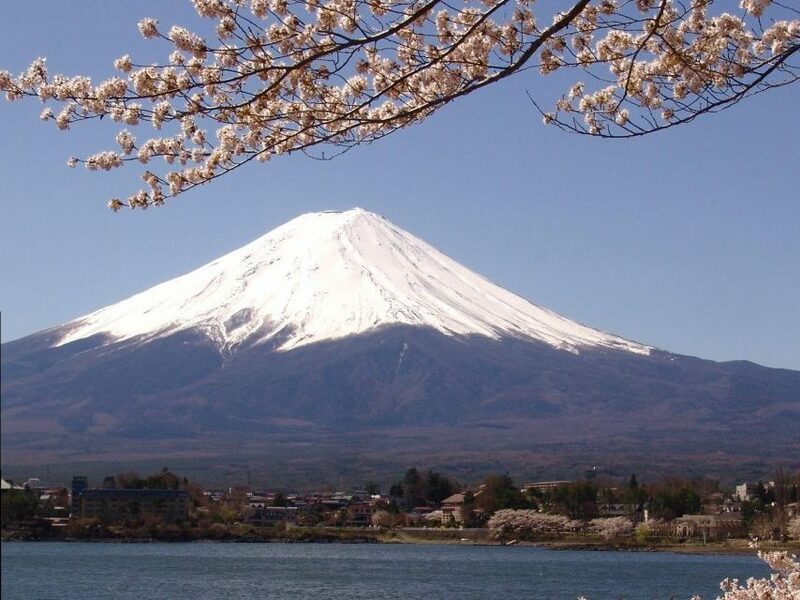 ・Temperture in the area drop significantly, ofter reaching below zero at night time. 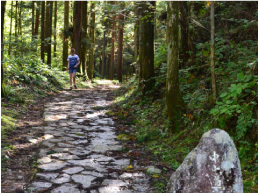 ・There can be up to 2 meters (6ft.) of snow. Please dress warmly and wear appropriate shoes.